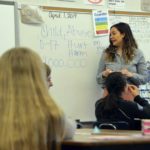 A school-based prevention program developed by Prevent Child Abuse Utah and approved by the State Board of Education has been made available to all 62 elementary schools in Granite School District thanks to a sizeable donation from Discover. 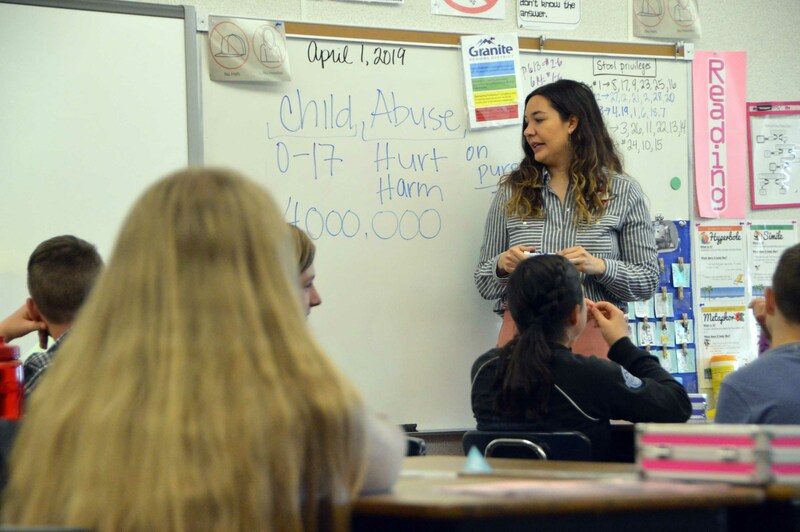 The program empowers children to recognize, resist and report all aspects of child abuse in age-appropriate presentations. 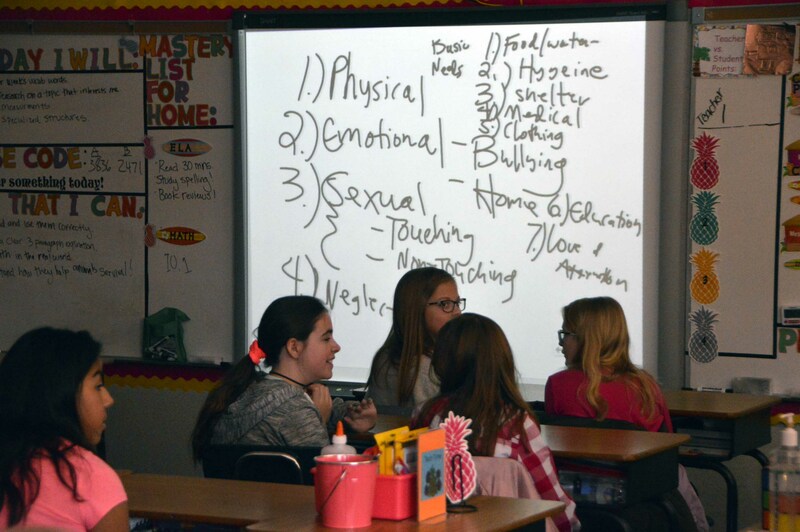 Discover’s donation enables Prevent Child Abuse Utah to provide the presentations at no cost. 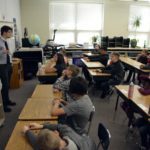 With the help of Discover, the program is now widely available for all Granite schools to incorporate into their instructional time. 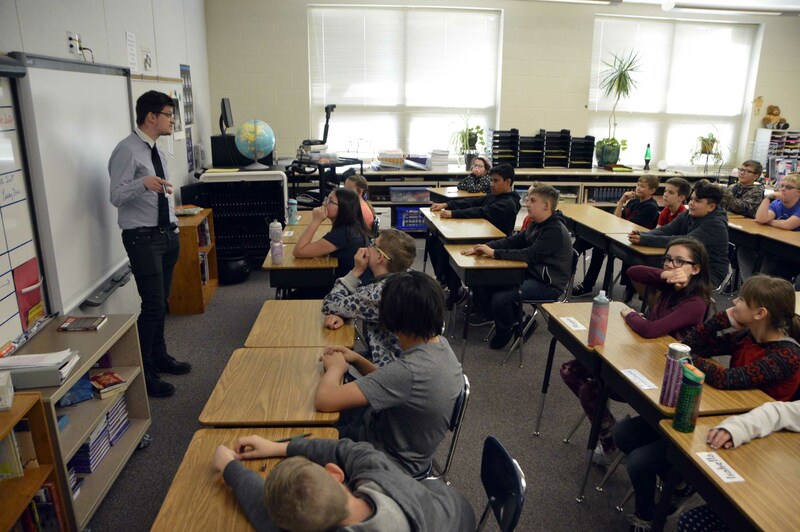 A handful of schools have facilitated the presentation in recent years, and a number have already been scheduled for the remainder of the school year. Contact your school principal for more information.